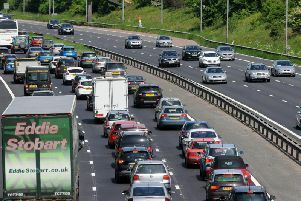 Drivers are reporting long delays and queuing traffic on a major Fylde route. Fleetwood Road is heavily congested in both directions near Back Lane with tailbacks to the Windy Harbour Traffic Lights and as far back as the M55. Construction work is taking place in the area. Drivers are warned to allow extra time for their journeys.